Out of the box, Redmi Go runs the Android 8.1 Oreo (Go edition) operating system, featuring reimagined Google apps that have been optimized to reduce storage and data use. Xiaomi debuted its first Android Go smartphone, Redmi Go, in the Philippines. Redmi Go will be available at P3,990.00. The Android Go program was launched by Google in 2017, with affordable smartphones running on an efficient version of Android. 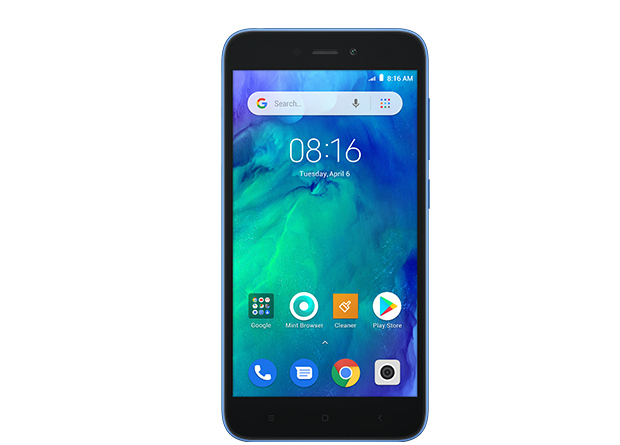 Out of the box, Redmi Go runs the Android 8.1 Oreo (Go edition) operating system, featuring reimagined Google apps that have been optimized to reduce storage and data use. Redmi Go features a 5.0-inch HD display, the Qualcomm Snapdragon 425 SoC, and a 3000mAh battery. On the back it sports a 8MP main camera supported by an LED flashlight. On the front, Redmi Go has a 5MP camera for selfies. It comes with two SIM card slots and has a dedicated microSD slot that supports up to 128GB microSD cards. 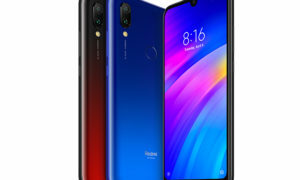 Redmi Go will come in Black or Blue, and will be available in 8GB storage capacity at P3,990.00. 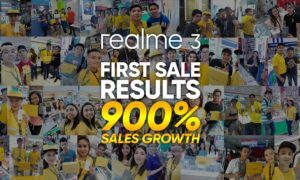 Pre-orders on Lazada starts from January 31, through February 3, 2019. The first 200 customers to pre-order will receive a free pair of earphones. Redmi Go will be available in Authorized Mi Stores nationwide starting February 4, 2019.